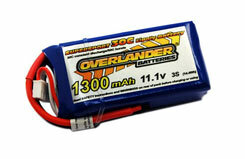 For models powered by 400-class motors. 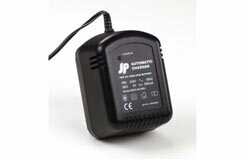 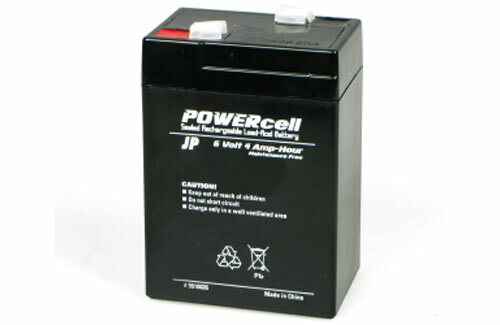 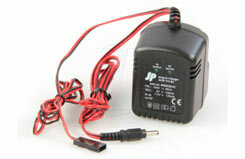 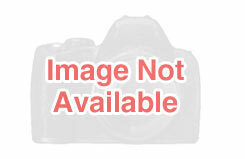 J Perkins 6V 4Amp Powercell Gel Battery. 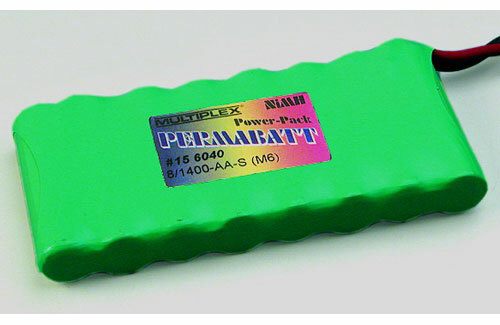 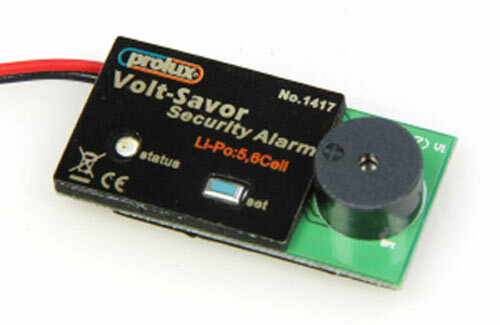 Pack of 1 for flight / drive batteries. 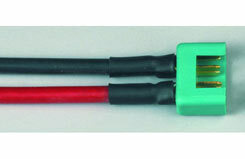 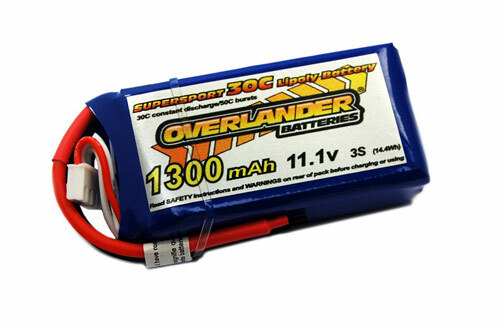 • 2s High Performance lipo battery with 4mm plugs and attractive chrome and yellow label. • Great for 2WD & 4WD Off Road cars. • Includes connecting wire with balance plug.